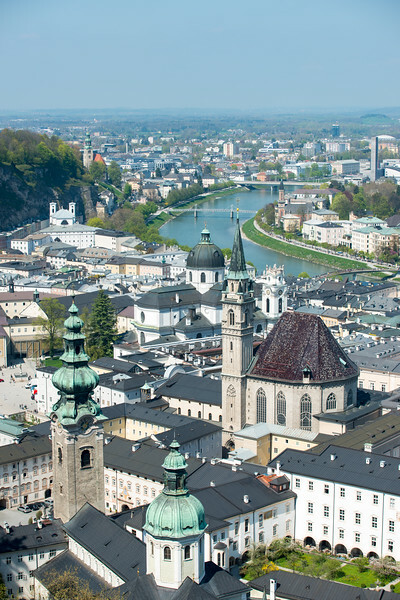 Salzburg [ˈzaltsbʊɐ̯k] Såizburg literally means "Salt Fortress" and is the fourth-largest city in Austria. 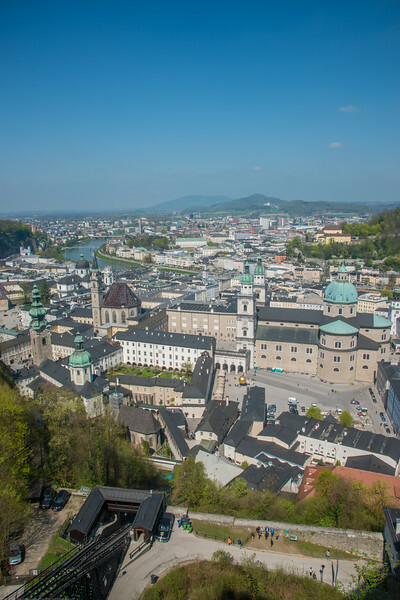 It has a rich history and is the capital of the federal state of Salzburg. 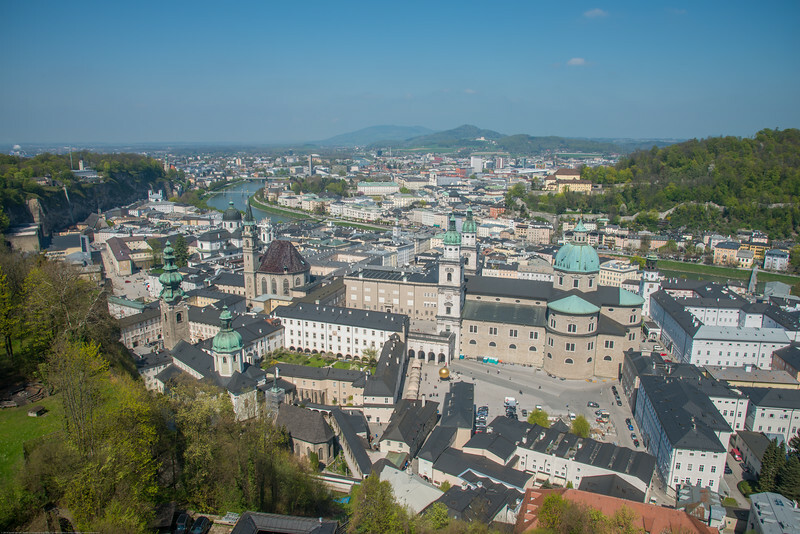 Salzburg's "Old Town" (Altstadt) is internationally renowned for its baroque architecture and is one of the best-preserved city centers north of the Alps. 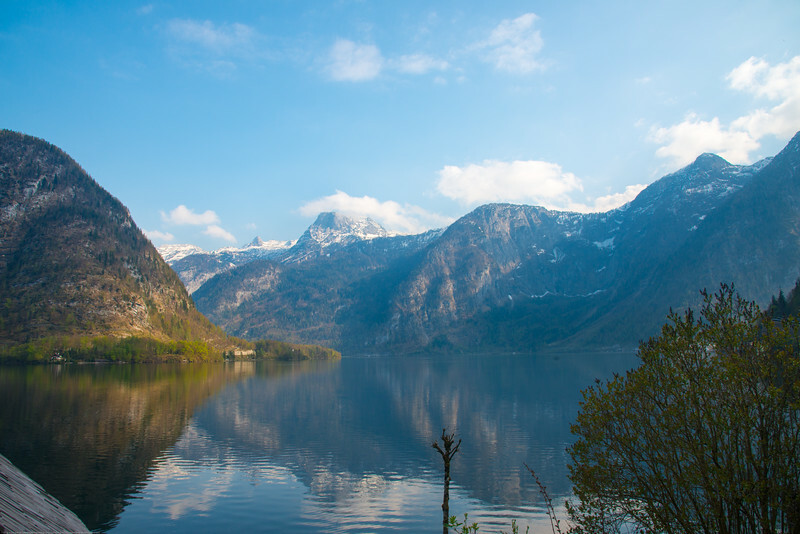 It was listed as a UNESCO World Heritage Site in 1997. The city has three universities and a large population of students. 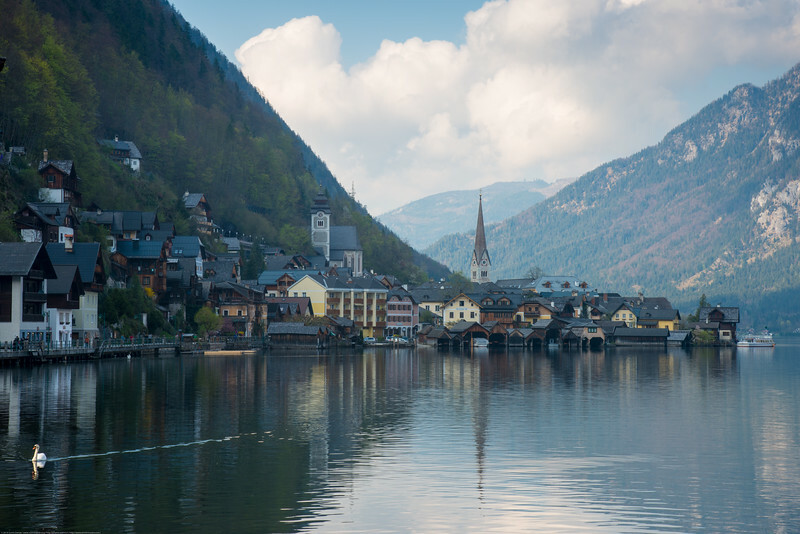 Tourists also frequent the city to tour the city's historic center and the scenic Alpine surroundings. 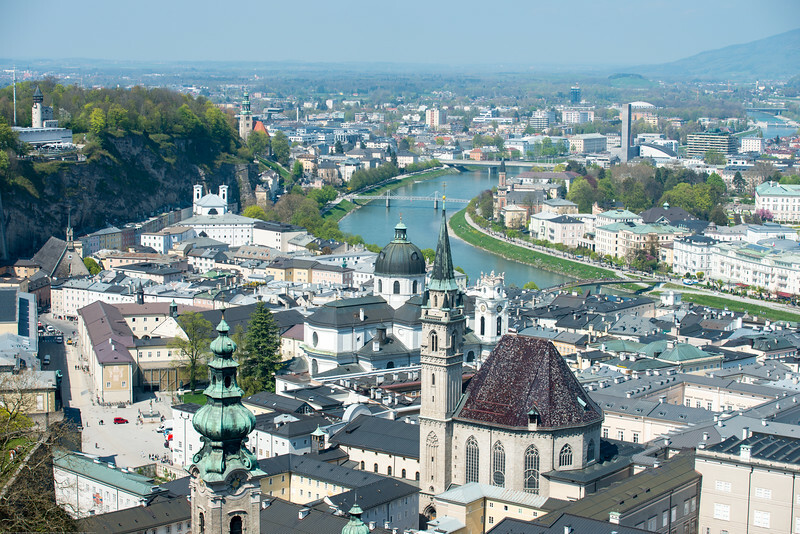 Salzburg was the birthplace of 18th-century composer Wolfgang Amadeus Mozart. 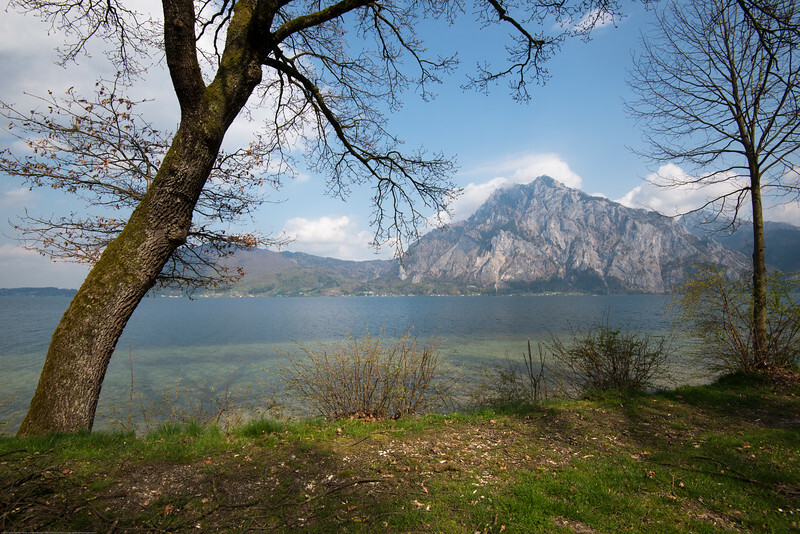 In the mid‑20th century, the city was the setting for the musical play and film The Sound of Music. 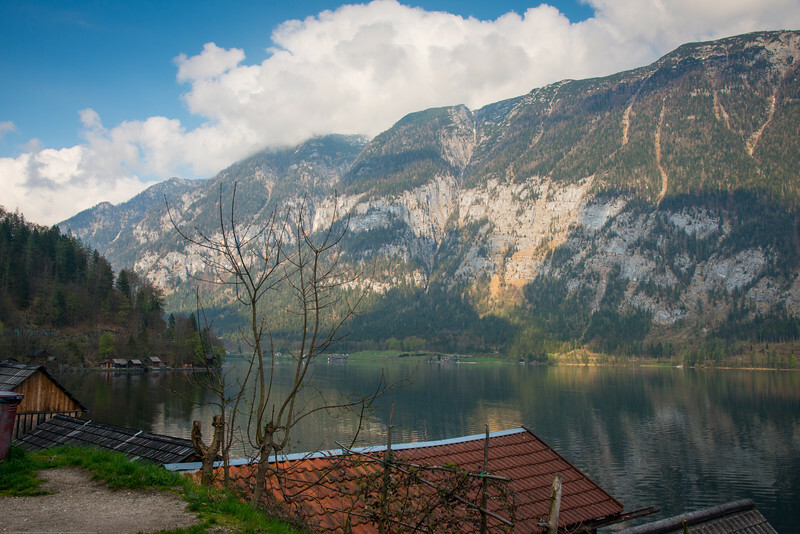 Panoramic view at Melk, enroute Hallstatt, Austria. Melk is a city of Austria in the federal state of Lower Austria, next to the Wachau valley along the Danube. 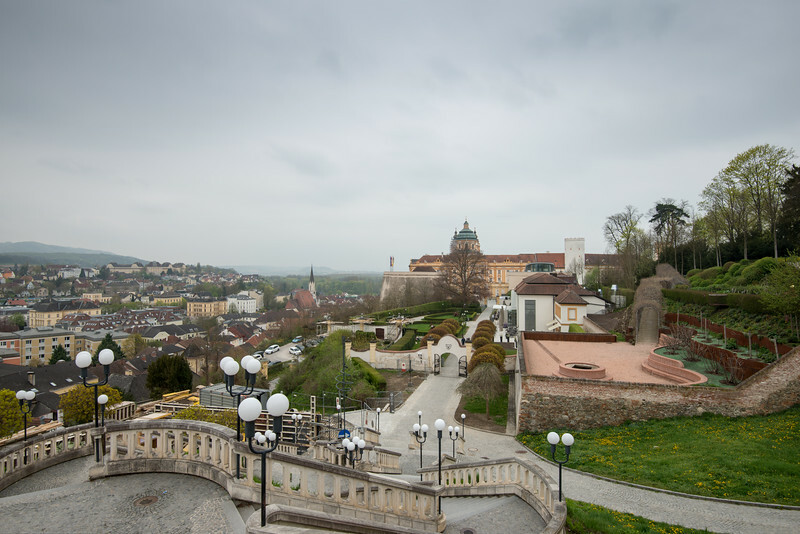 It is best known as the site of a massive baroque Benedictine monastery named Melk Abbey. Melk, Austria. Melk is a city of Austria in the federal state of Lower Austria, next to the Wachau valley along the Danube. 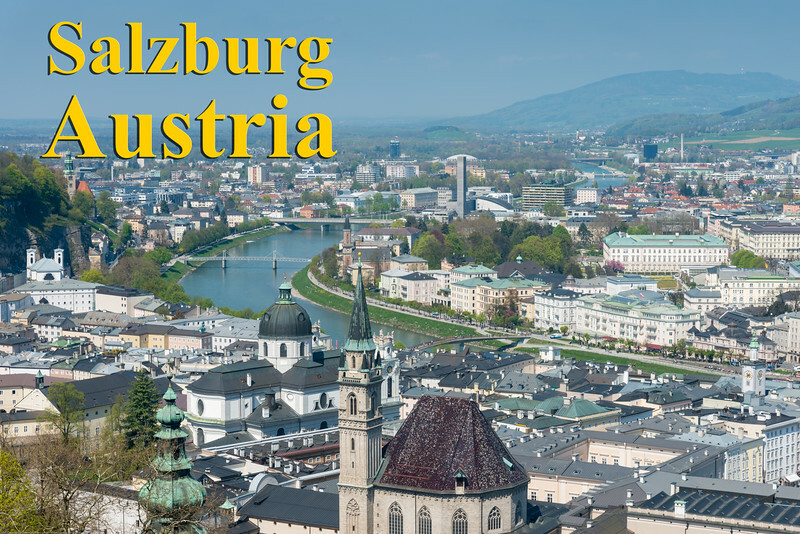 It is best known as the site of a massive baroque Benedictine monastery named Melk Abbey. 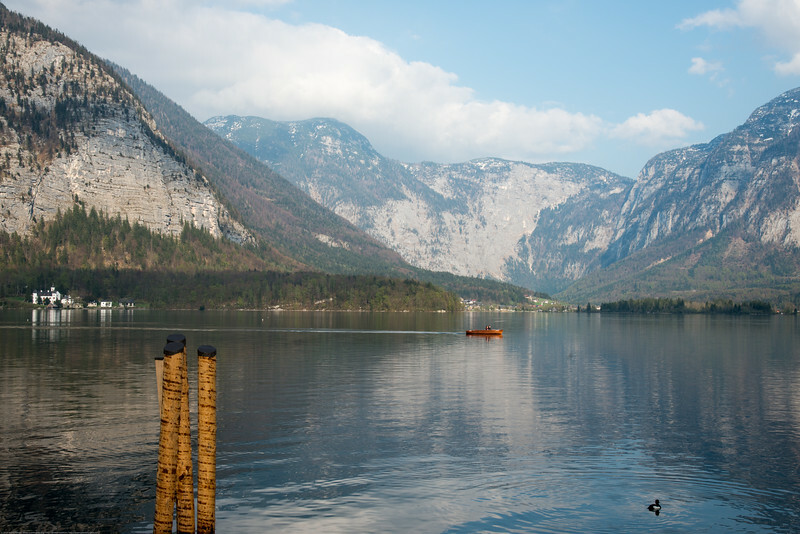 Panoramic view at Altmünster enroute Hallstatt, Austria. 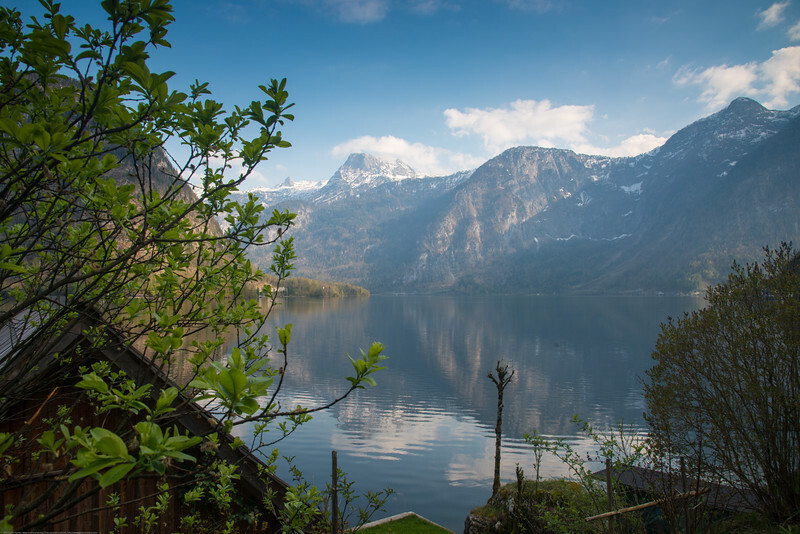 Beautiful view of the lake at Altmünster, Austria. 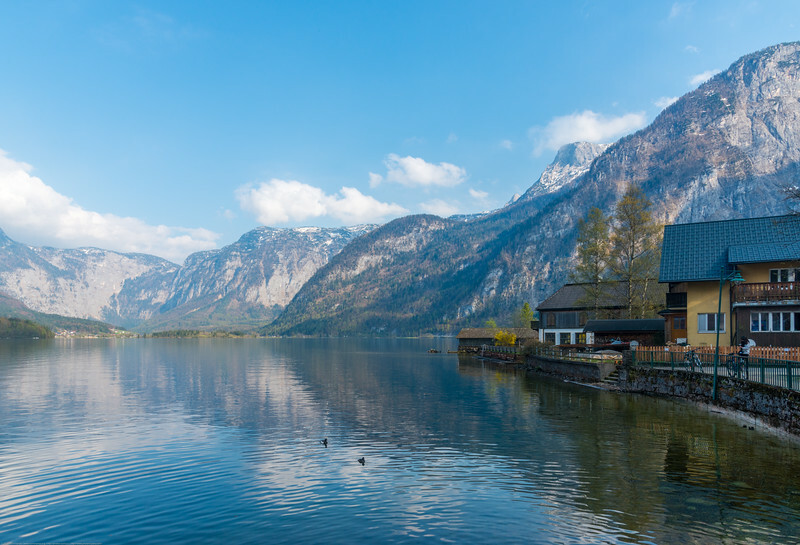 Lake view at Altmünster, Austria. 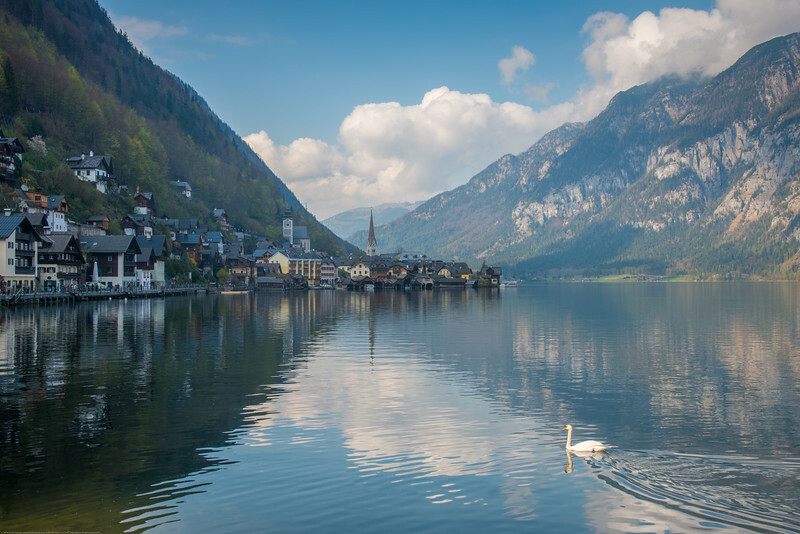 Lovely reflection in the lake Altmünster, Austria. 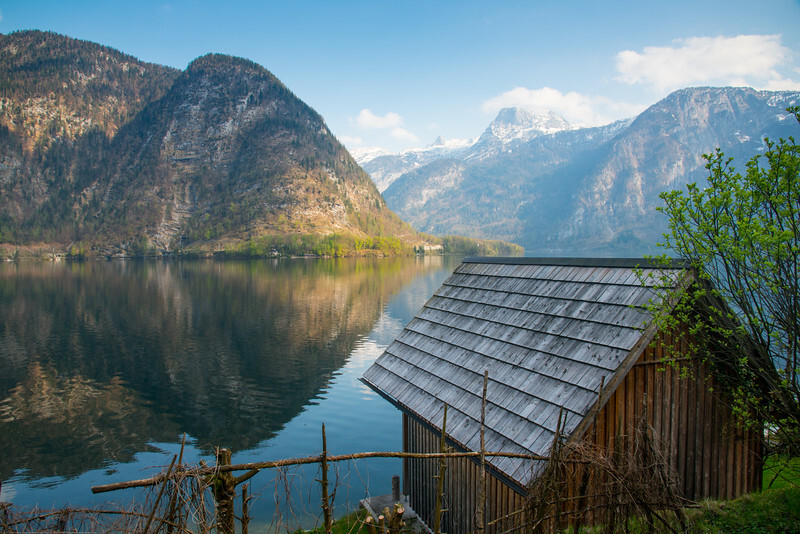 Lake view at Altmünster, near Hallstatt, Austria. 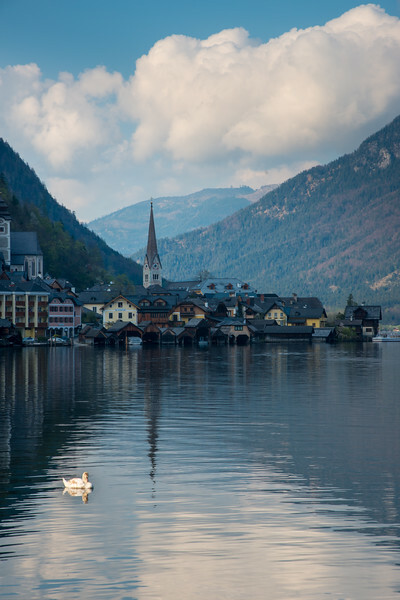 Hallstatt, Upper Austria, is a village in the Salzkammergut, a region in Austria. 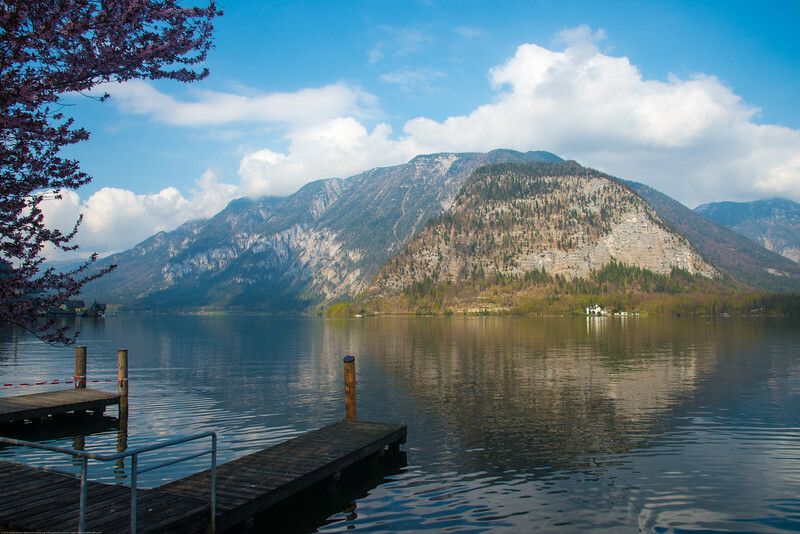 It is located near the Hallstätter See. 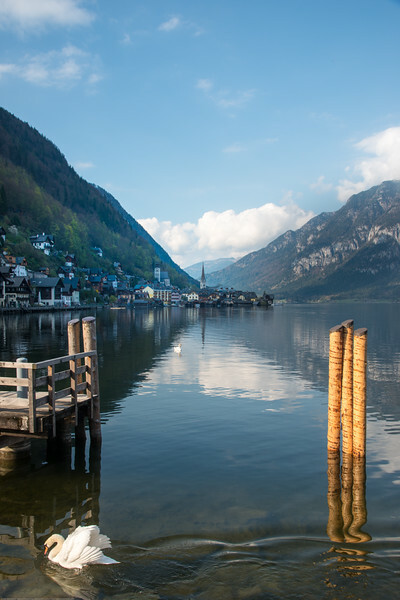 View of the lake at Hallstatt. 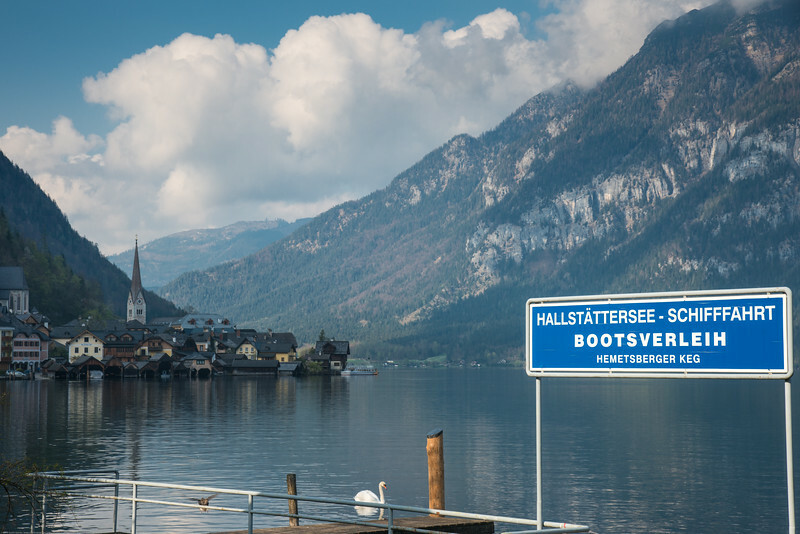 View of Hallstatt from south. 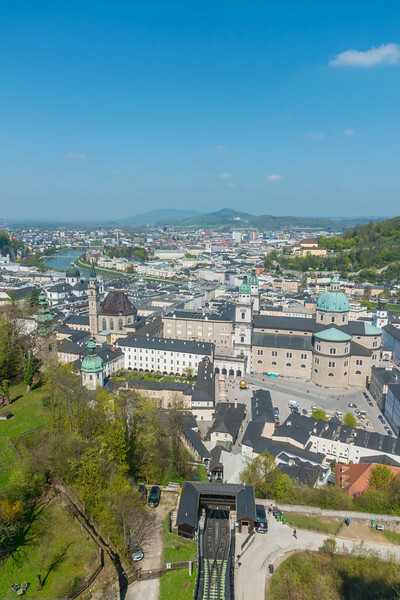 View from Hohensalzburg Castle which sits atop the Festungsberg, a small hill in the Austrian city of Salzburg. 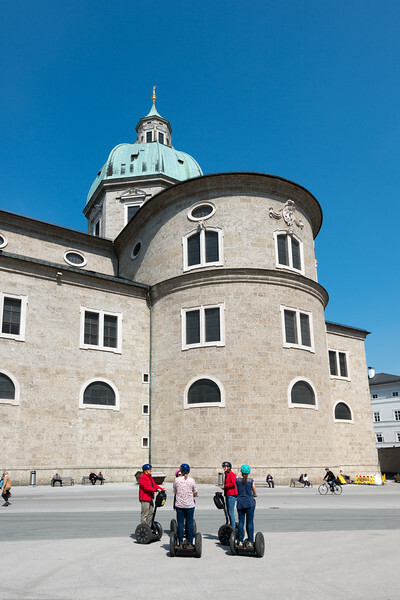 Erected at the behest of the Prince-Archbishops of Salzburg. Salzburg, Austria. Salzburg viewed from the Festung Hohensalzburg. 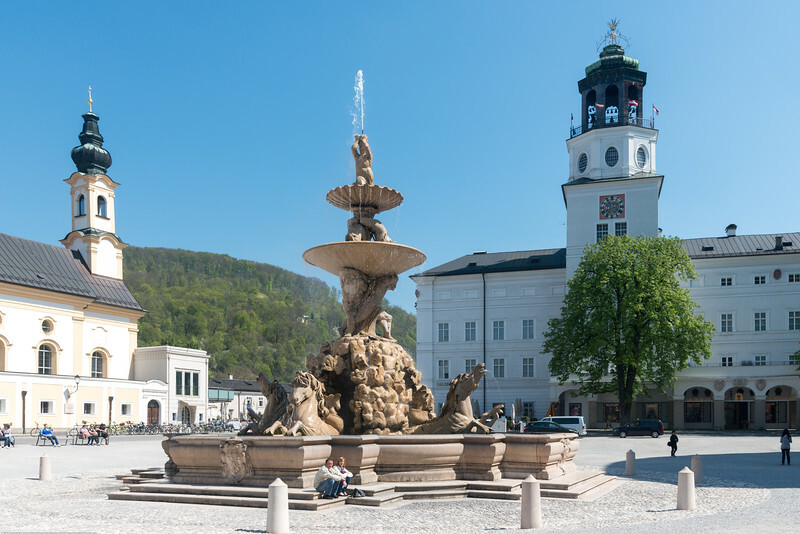 Kapitelplatz (Chapter Square) in Altstadt, and the funicular can be seen below Hohensalzburg Fortress. Salzburg, Austria. 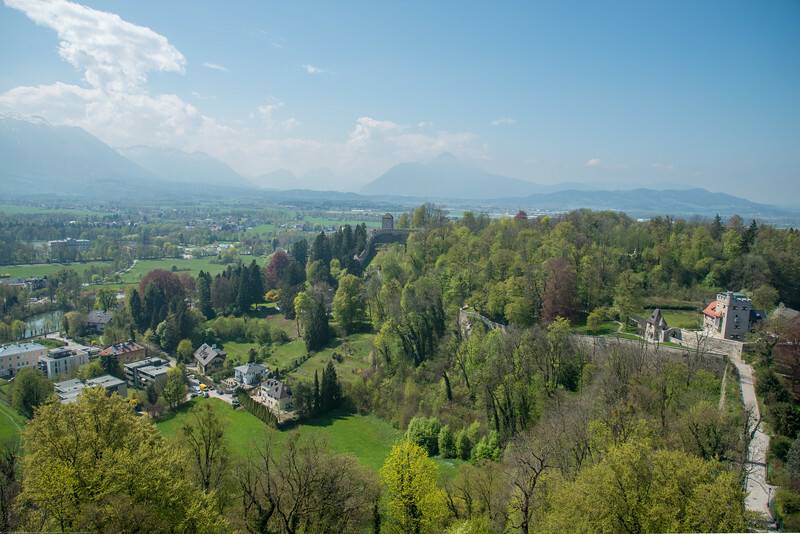 View from the top of Hohensalzburg Castle which sits atop the Festungsberg, a small hill in the Austrian city of Salzburg. Erected at the behest of the Prince-Archbishops of Salzburg. Salzburg, Austria. Panoramic Salzburg, Austria viewed from the Festung Hohensalzburg. Panoramic Salzburg Altstadt, Austria viewed from the Festung Hohensalzburg (Hohensalzburg Castle). Salzburg panorama as seen from the Hohensalzburg Castle. 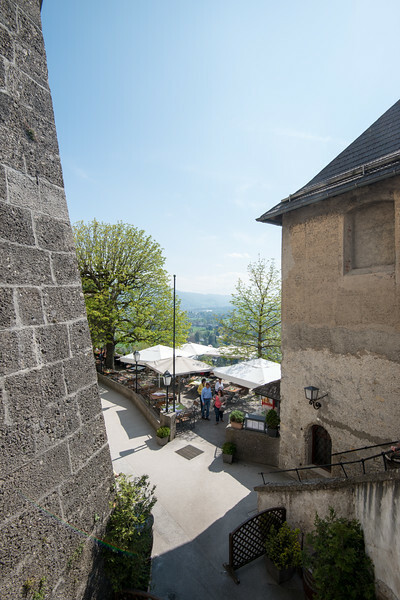 Salzburg panorama as seen from the Cafe at Hohensalzburg Castle. 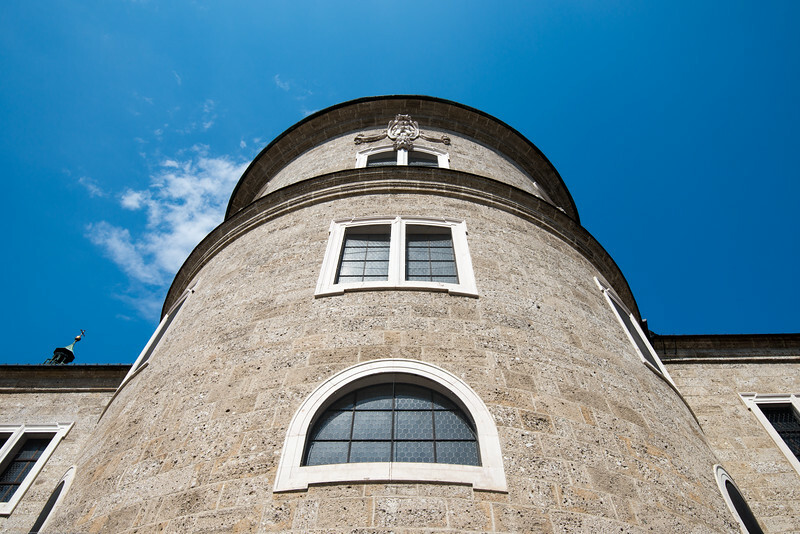 Hohensalzburg Castle sits atop the Festungsberg, a small hill in the Austrian city of Salzburg. 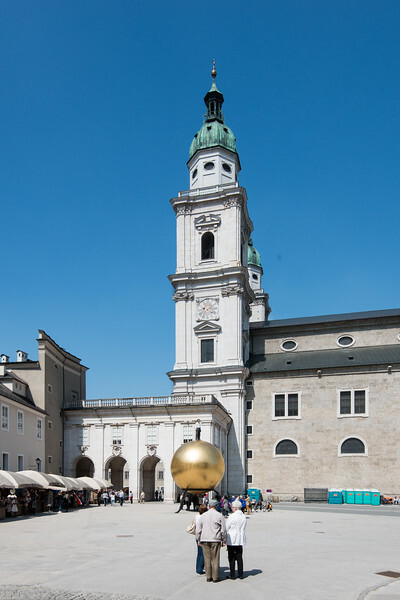 Erected at the behest of the Prince-Archbishops of Salzburg. The vista at Hohensalzburg Castle, Salzburg. Kapitelplatz (Chapter Square) in Altstadt, Salzburg, Austria. Below Hohensalzburg Fortress and near the funicular. 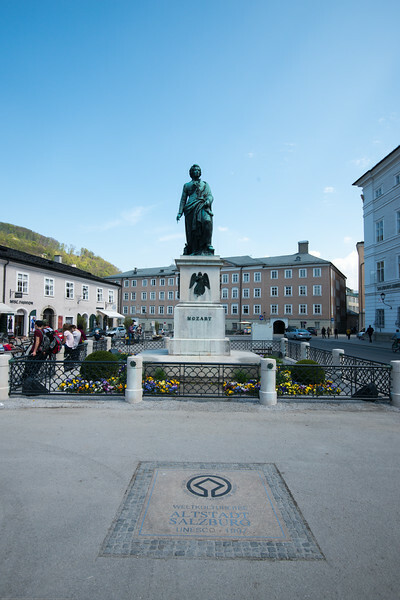 Mozartplatz & Mozart Monument, Salzburg, Austria. 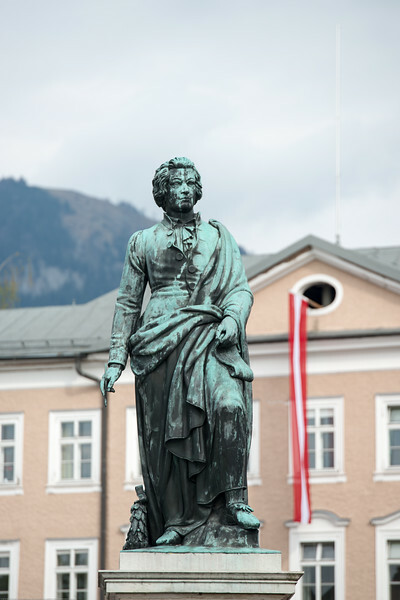 The square is dominated by the statue of Mozart by Ludwig Schwanthaler, ceremoniously unveiled on September 5, 1842 in the presence of Mozart's sons. 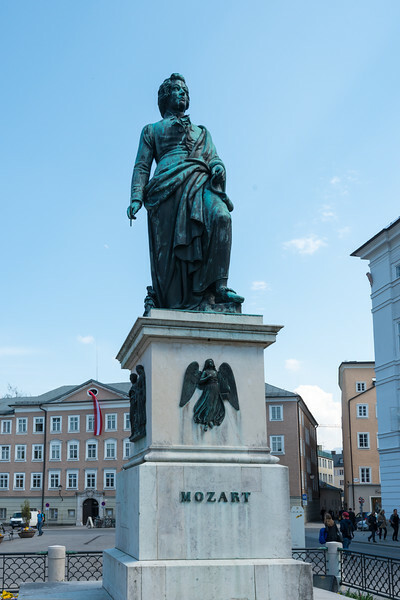 Mozart's widow, Constanze von Nissen, did not live to see the unveiling. She died on March 6th of the same year in the house at Mozartplatz 8. A plaque was placed on the house in her memory. 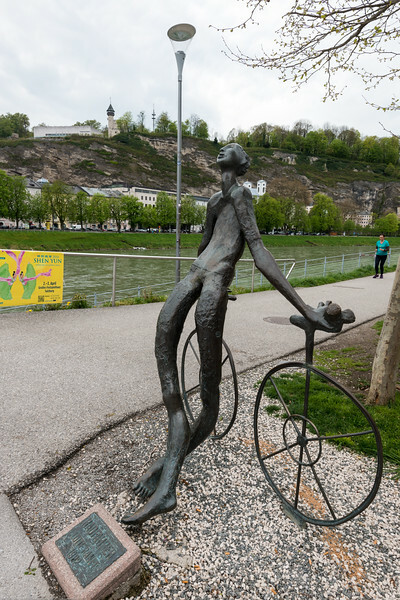 Art work at the banks of Salzach River in Salzburg′s city centre. 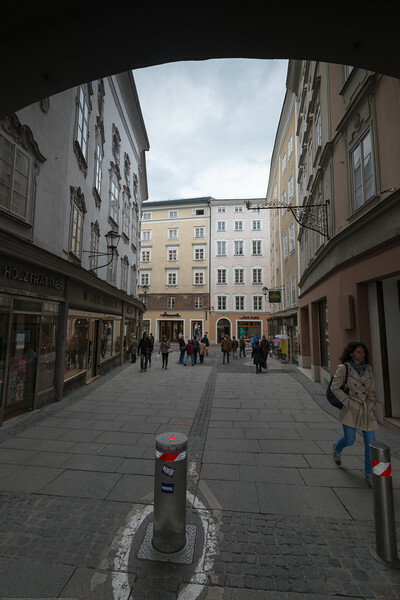 Lanes of City Centre, Salzburg, Austria. 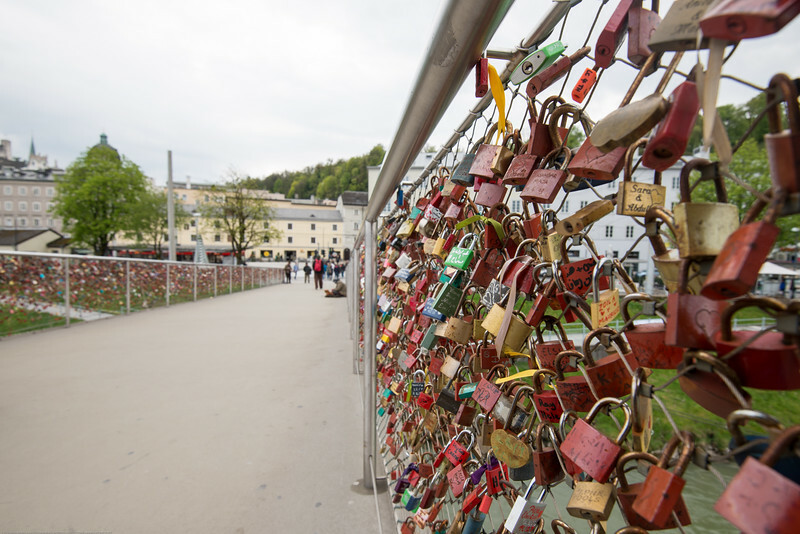 Makartplatz Bridge (Love Lock Bridge), Salzburg, Austria. 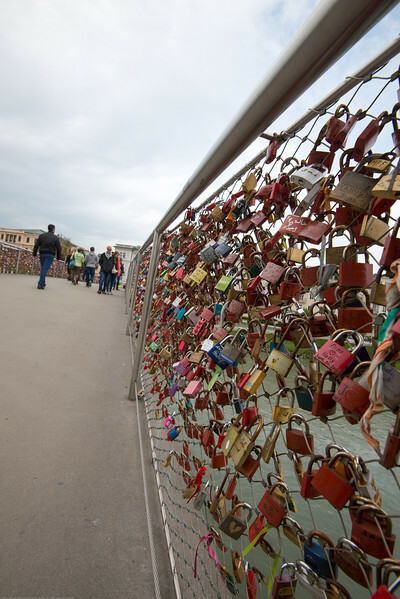 A love lock or love padlock is a padlock which sweethearts lock to a bridge, fence, gate, or similar public fixture to symbolize their love. 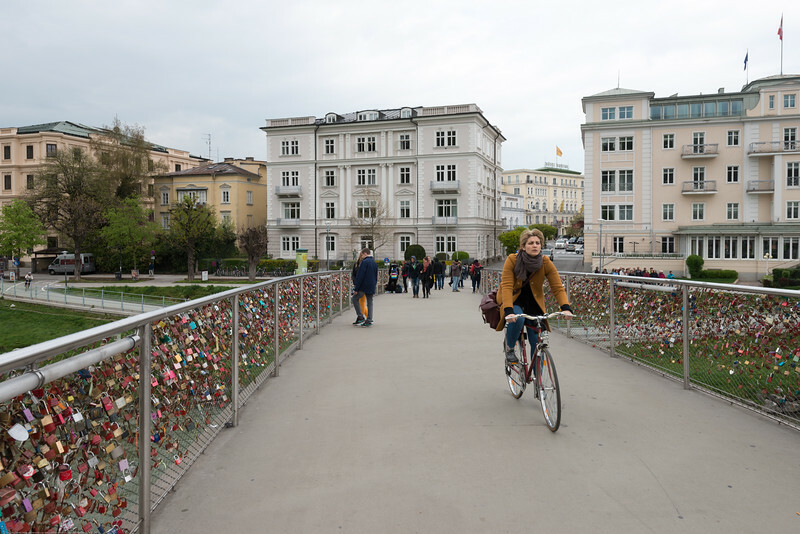 The Makartsteg is a bridge over the Salzach River in Salzburg′s city centre which is full of these love locks. 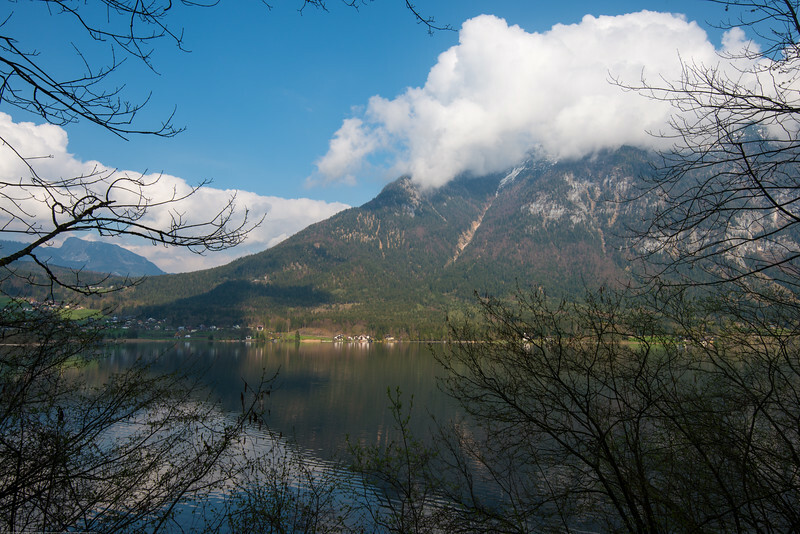 The bridge is named after the 19th century Historicist painter Hans Makart, who was born and raised in Salzburg. Makart became famous as a painter of the Viennese Historicism, providing artwork for many of the pompous buildings of the Ringstraße. 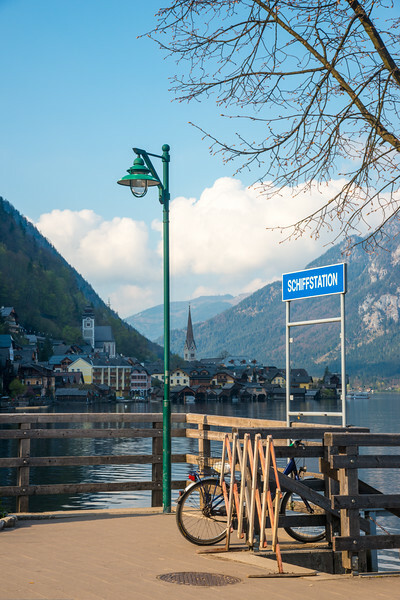 The Makartsteg is open for pedestrians and cyclists only. 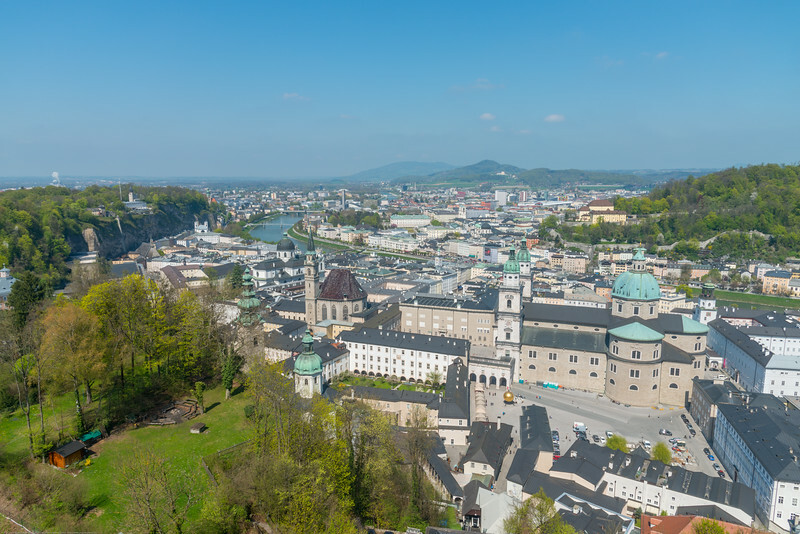 Panoramic view near Makartsteg bridge (Love Lock Bridge) over Salzach. 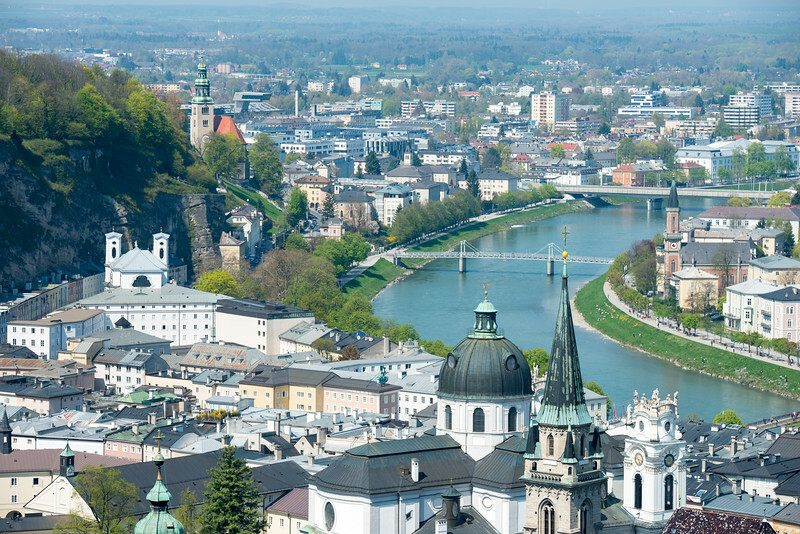 The Salzach is the main river in the Austrian state of Salzburg. 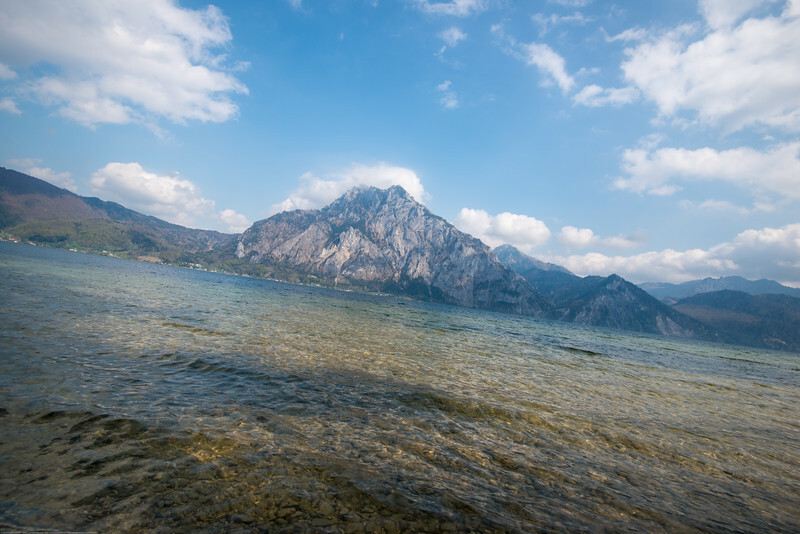 The source is located on the edge of the Kitzbühel Alps near Krimml in the western Pinzgau region. offers an extraordinary view of the city and its scenic vistas.